The Agriculture, Rural Development, Food and Drug Administration, and Related Agencies appropriations bill provides funding for a wide array of Federal programs, mostly in the U.S. Department of Agriculture (USDA). These programs include agricultural research, education, and extension activities; natural resources conservation programs; farm income and support programs; marketing and inspection activities; domestic food assistance programs; rural housing, economic and community development, and telecommunication and electrification assistance; and various export and international activities of the USDA. Agriculture appropriations include both mandatory and discretionary spending. Discretionary amounts, though, are the primary focus during the bill’s development. 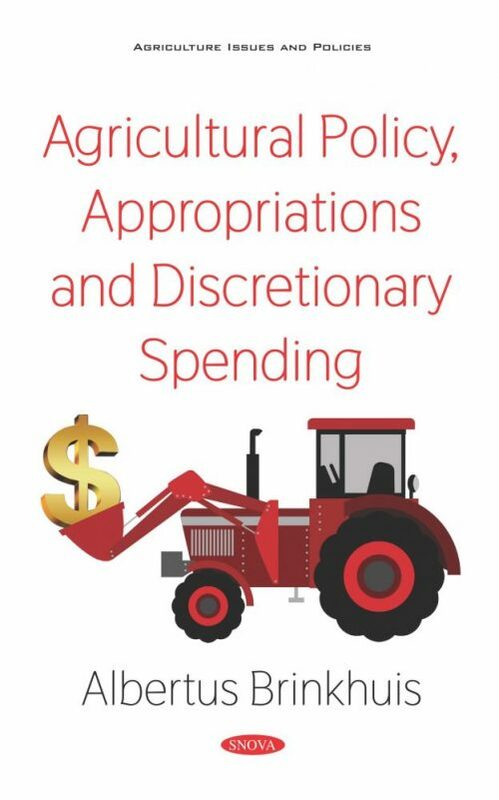 This book provides information on the 2018 and 2019 discretionary spending as well as a copy of the 2019 Agriculture appropriations act.